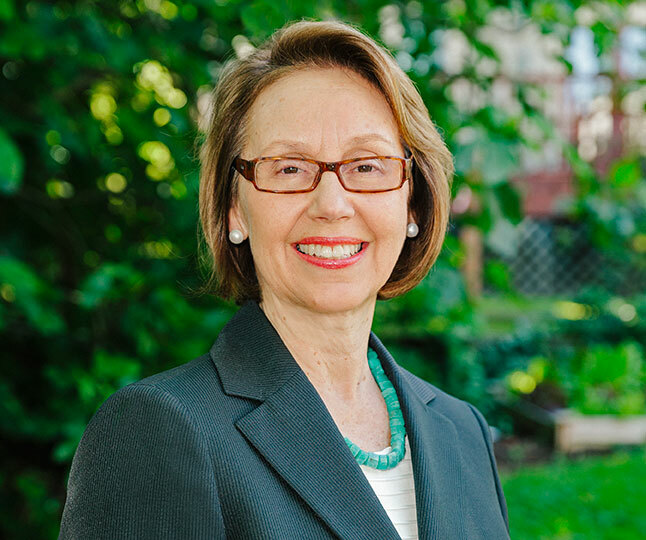 Under the leadership of Attorney General Ellen F. Rosenblum, the Oregon Department of Justice serves state government and supports safe and healthy communities throughout Oregon by providing essential justice services. 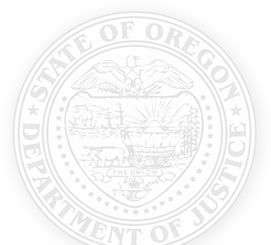 Oregon Data Breach Reporting – If your company has experienced a data breach of 250 or more Oregonians’ personal information, you must submit a notice. Consumers can search for data breaches notices that have been submitted at: https://justice.oregon.gov/consumer/DataBreach.